Located in the Lower Lonsdale neighbourhood, this North Vancouver condo is expected to be completed in 2018 by Pinnacle International. You will find Cascade at the Pier near the intersection of SB Lonsdale Ave FS w 1 St in North Vancouver City's North Vancouver area. 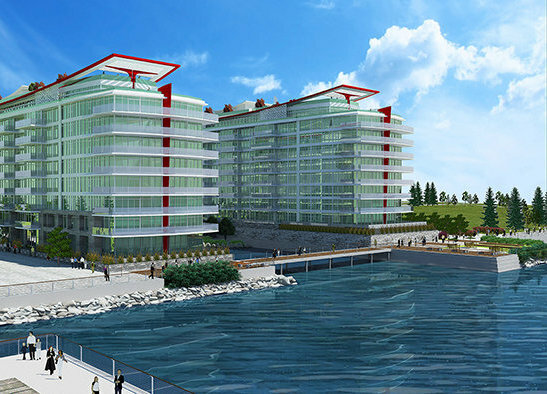 Cascade at the Pier is a 10 storey condo, located at 175-185 Victory Ship Way. 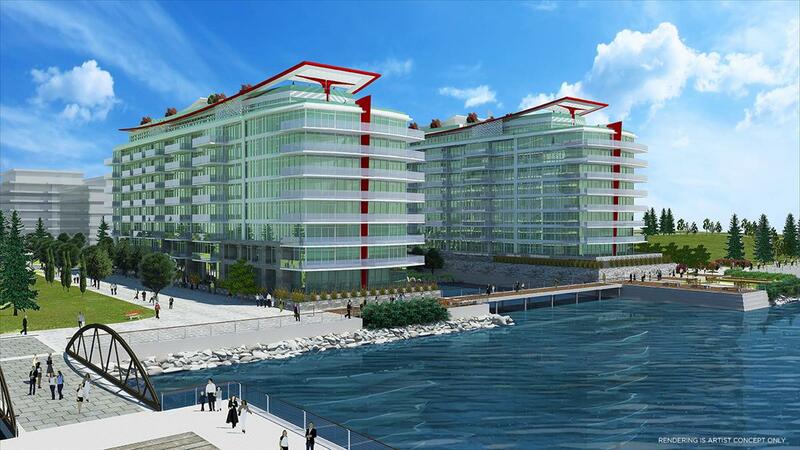 This North Vancouver condo has 176 units. What's Nearby: Cascade at the Pier is not far away from Waves Coffee House- Lonsdale for that morning caffeine fix and if you're not in the mood to cook, Rusty Gull Neighbourhood Pub and The Lobby Restaurant at Pinnacle at the Pier are near this condo. Groceries can be found at Friendly Grocery which is not far away and you'll find Shoppers Drug Mart a 3 minute walk as well. For those days you just want to be indoors, look no further than North Vancouver Museum, Connections To Canada, City Art Gallery and CityScape Community Art Space to keep you occupied for hours. If you're in the mood for some entertainment, Cineplex Cinemas Esplanade is not far away. If you're an outdoor lover, condo residents of Cascade at the Pier are not far away from Charros Community Garden, Waterfront Park and Victoria Park. Nearby schools include NSNH Daycare and Indian Residential School Survivors Society. Getting Around: For those residents of Cascade at the Pier without a car, you can get around rather easily. The closest transit stop is a Bus Stop and is not far away connecting you to North Vancouver's transit system.